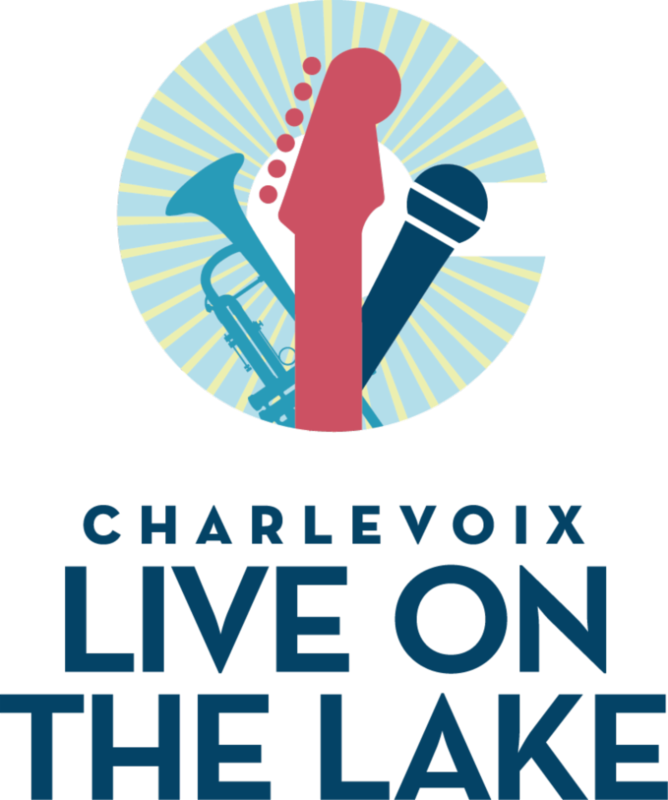 Charlevoix Summer Open House is tomorrow! 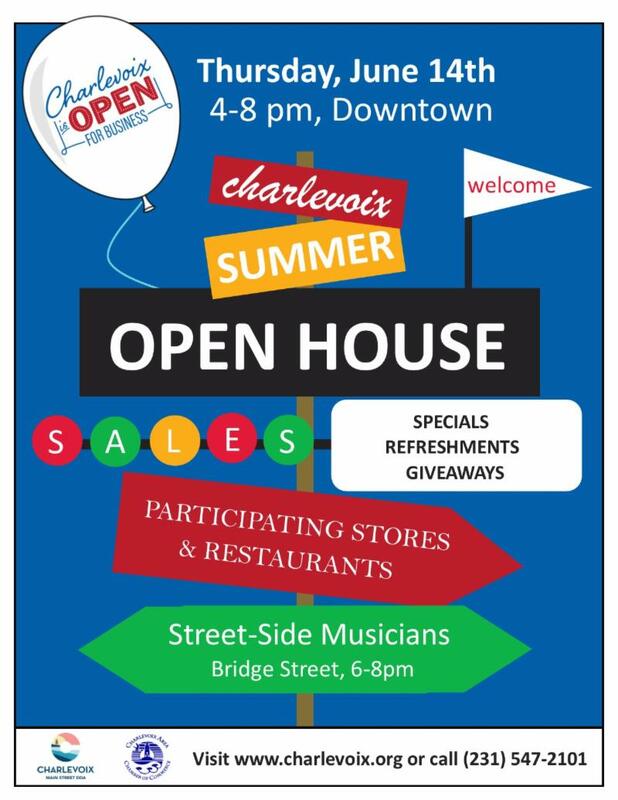 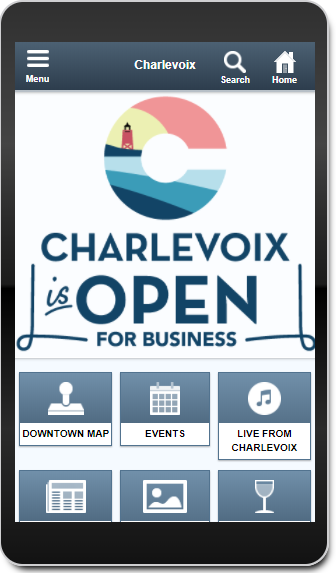 Charlevoix merchants are celebrating the arrival of the summer season with the 7th Annual Summer Open House taking place downtown Charlevoix on Thursday, June 14th from 4:00 to 8:00pm. 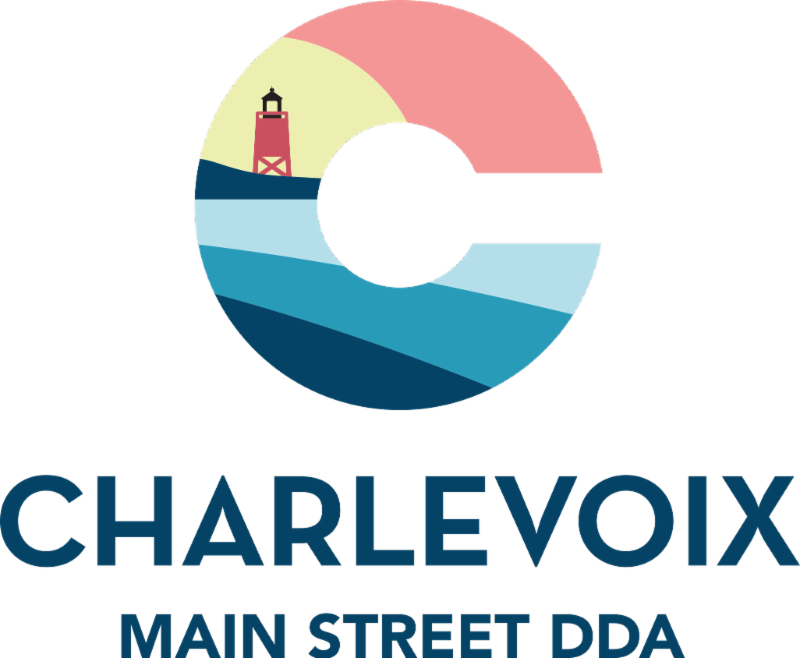 Participating shops and restaurants will extend a warm welcome to all by offering sales, giveaways, specials, snacks, activities, refreshments and more!